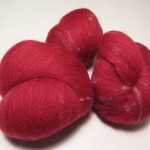 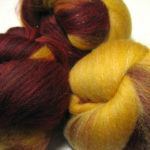 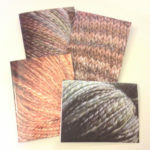 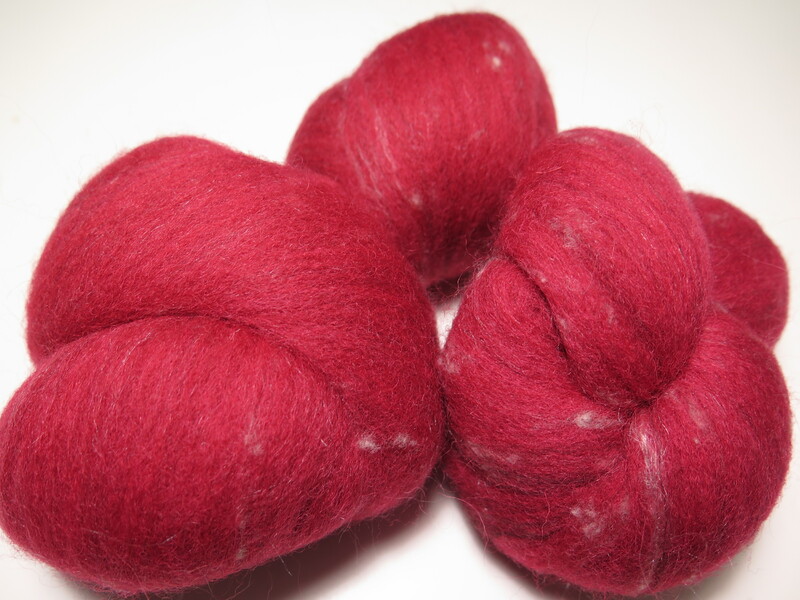 This 2-oz trio of Red Ale batts is carded from polwarth, merino, tussah silk, and luxury tweed bits (which include camel, cashmere, silk, and wool). 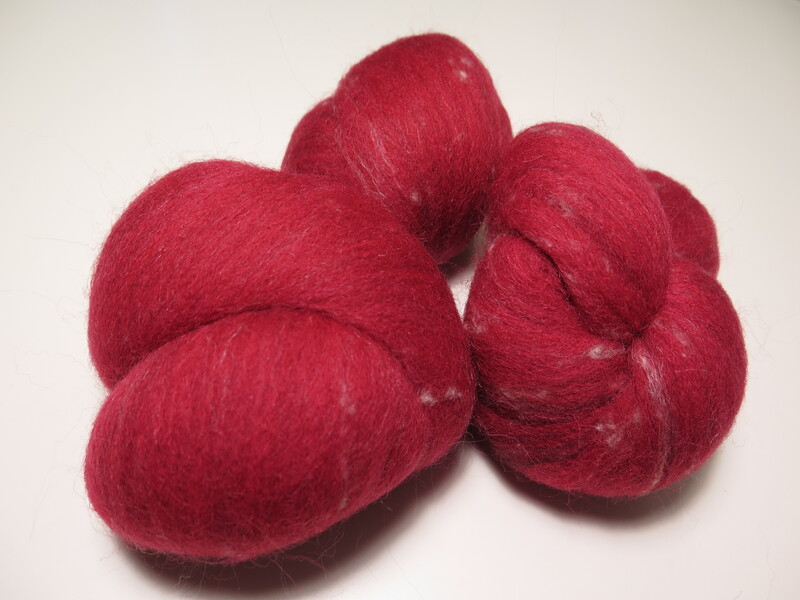 This colorway is based on backlit red ale with just a touch of foam. 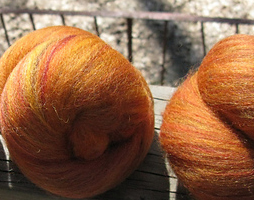 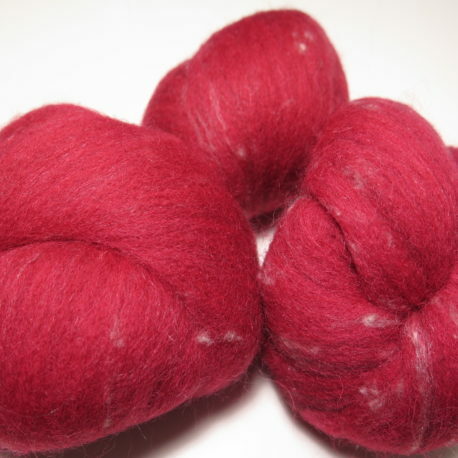 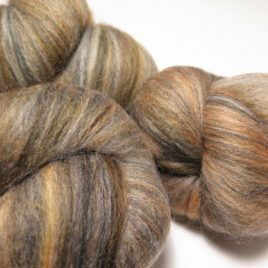 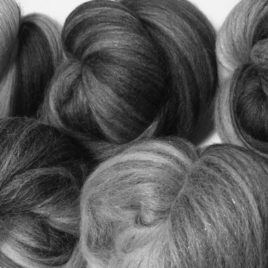 This blend is pleasantly soft, and it should spin up smoothly as a lightly textured yarn.